The youth meet each Wednesday evening from 6:00 to 8:15 PM. 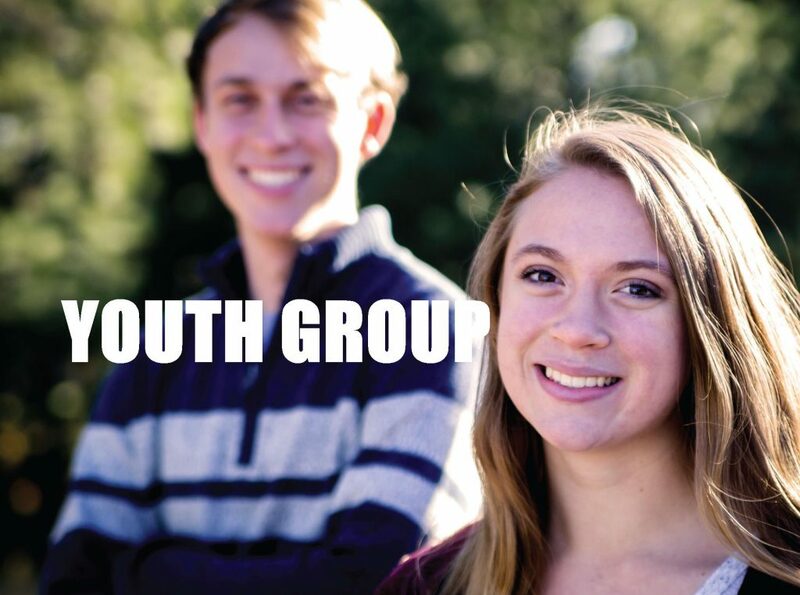 The ages for the group are grades 7 – 12. See the newsletter for this month’s activities.